Twenty years ago, we introduced Hybrid technology with the pioneering Prius, and thanks to its flexible Hybrid architecture we were able to embark on another journey of innovation with Mirai: a revolutionary new car that makes less impact on our planet, but is guaranteed to leave an impression on you, on every journey. Meet Mirai Meet the Toyota Mirai, the car at the forefront of a new age of hydrogen fuel cell vehicles. Toyota Mirai: why hydrogen? 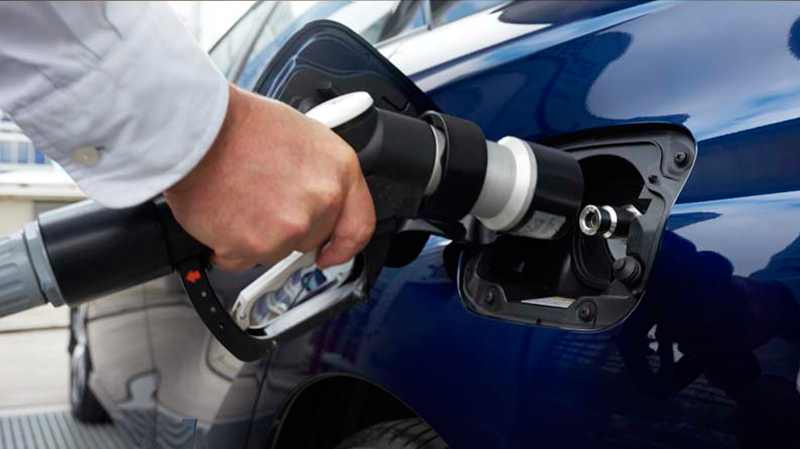 Discover the many reasons why hydrogen fuel represents the future of motoring. 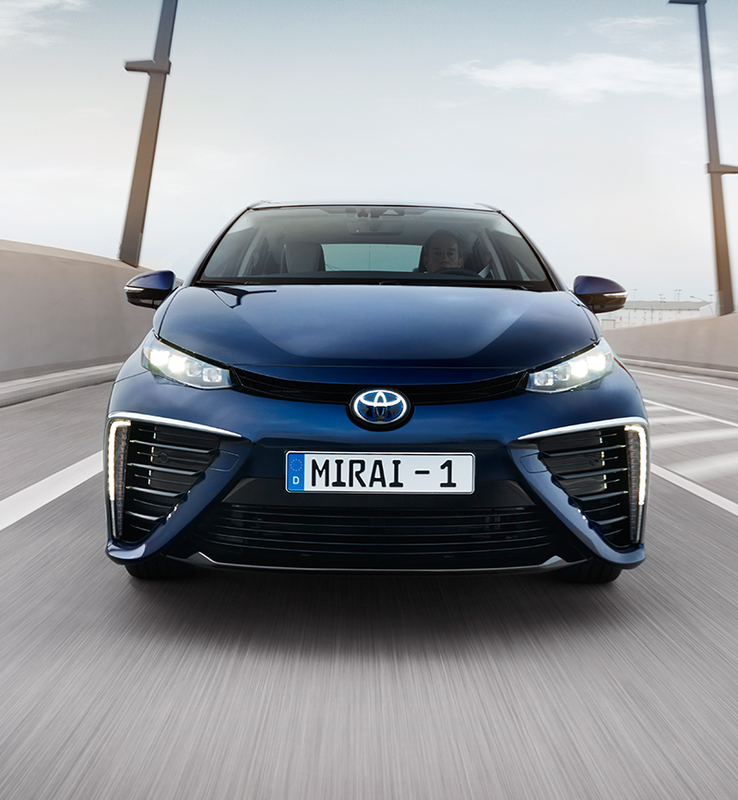 Toyota Mirai: the facts Years of meticulous research, rigorous testing and lots and lots of innovative technology have gone into the creation of the Mirai, here’s the facts... Toyota Mirai: infrastructure Hydrogen is steadily powering a revolution in motoring. 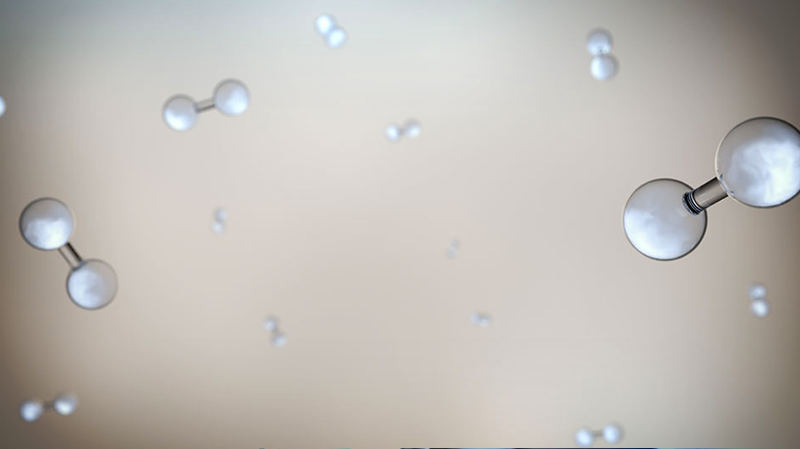 Learn more about the innovative technology and growing hydrogen infrastructure. Toyota Mirai: a start for the better With Mirai, we are making a start for the better, to ensure that we can enjoy a future that cares about the environment. Toyota Fuel Cell Concepts Toyota's new Fuel Cell Sedan is the result of two decades of pioneering research and development, so the time is right to look back at 11 fuel cell concepts that have been instrumental in bringing the car to mass market. 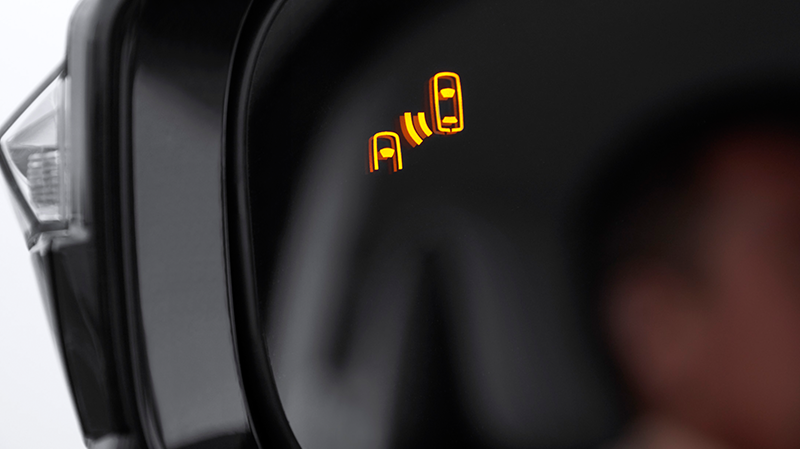 The Toyota Mirai The Mirai signals the start of a new age of vehicles. Discover how the Mirai achieves superior environmental performance with the convenience and driving pleasure expected of any car. Toyota FCV Concept The electric-blue FCV is our pioneering hydrogen-powered fuel cell concept car, and the design of its exterior gives some clues as to just how radical an innovation this vehicle is.